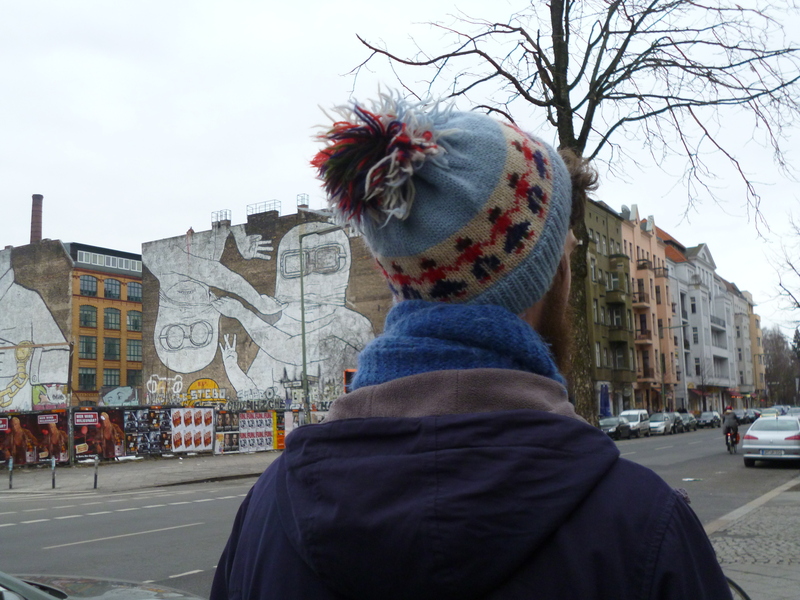 A few days ago, I went to visit a dear friend who lives in Berlin. We had such a good time that looking back on it now, it almost seems like a fantastic dream I once had, rather than a memory of a few days old. I’d rather not sum up the city in a word. 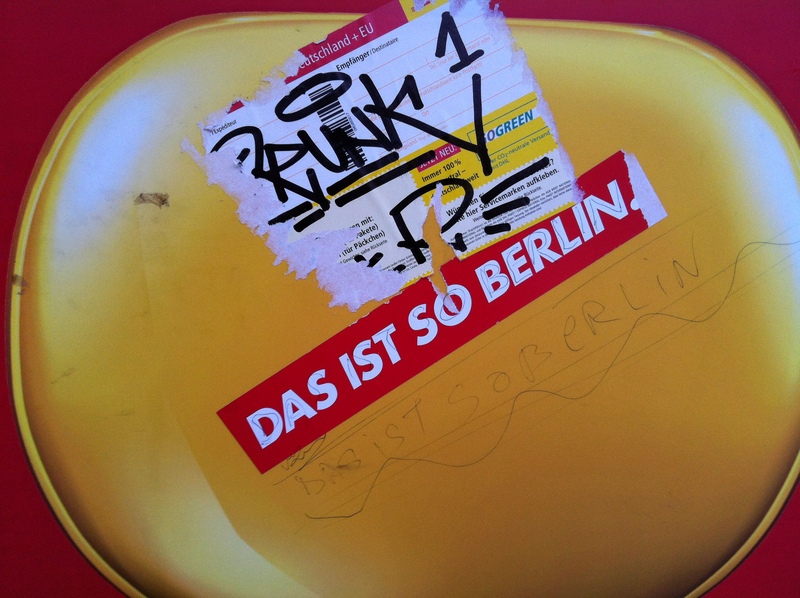 I’ll avoid a ‘Berlin was … [insert adjective]’ sentence because I know it’ll do no justice to the place. I loved exploring Kreuzburg. Almost every inch of wall was covered in street art of one type or another. And I’m a sucker for eating cake and drinking coffee and I can heartily recommend Friedelstraße for this pastime. It was incredibly cold and, like London, still lingering around the edges of where winter meets spring. And, at the same time, we were bathing in the warmth of a years-long friendship; a welcome greater than no other. One night, reminiscing about the days we met at Blake Friedmann Literary, Film and TV Agency, we realised that we had actually only crossed paths there for something like two months. It seemed ridiculous that we had only known each other then for such a short amount of time and yet here we were, seven years on, sitting at her kitchen table in Neukölln, digging into take out and drinking a couple of old beers which she’d had leftover from a party she’d had. People come and go into your little world. But the ones who stay with you along the way, the ones who are undiminished by time and distance, they are the ones who make your world go round.